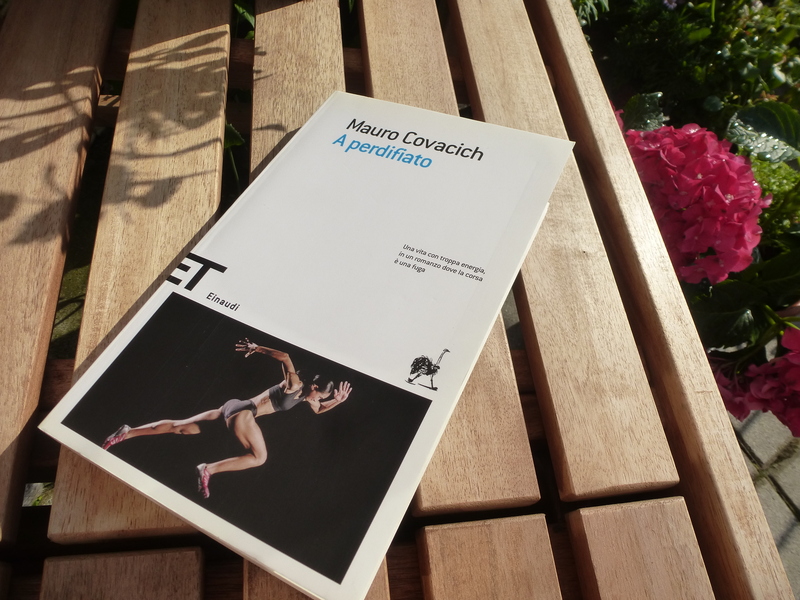 Last weekend, I caught up with “A perdifiato”, a book probably bought in Trieste sometime ago. It means breathtaking and the theme is peculiar (marathon preparation, adoption), the setting (Szeged and Trieste and eventually Haiti), and the pace. I discovered Covacich many years ago when he wrote “La poetica dell’ Unabomber” – do you remember, at that time in the North East we had this Unabomber criminal...I then read the beautiful “Trieste sottosopra”, about my home town. Now that I think of it, Unabomber was never caught…incredible, isn’t it?